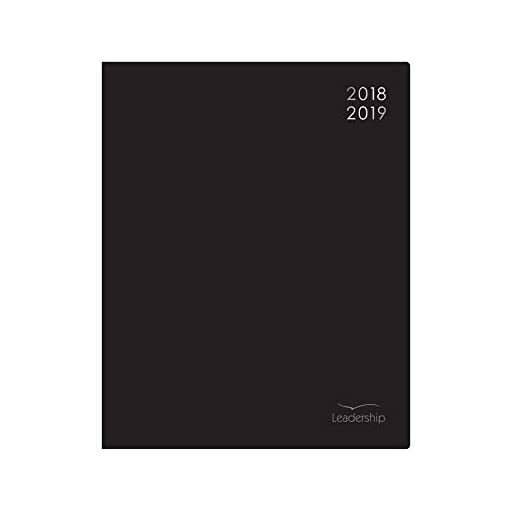 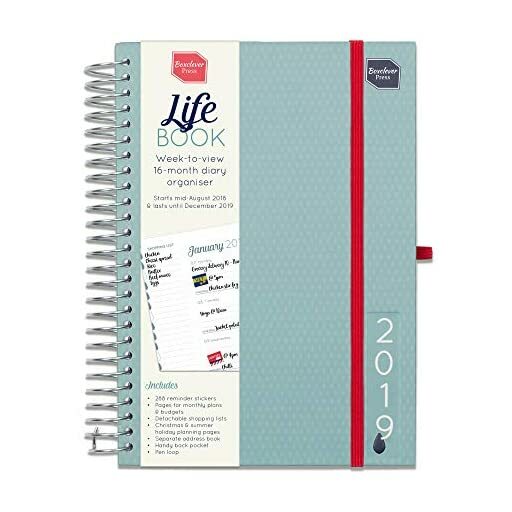 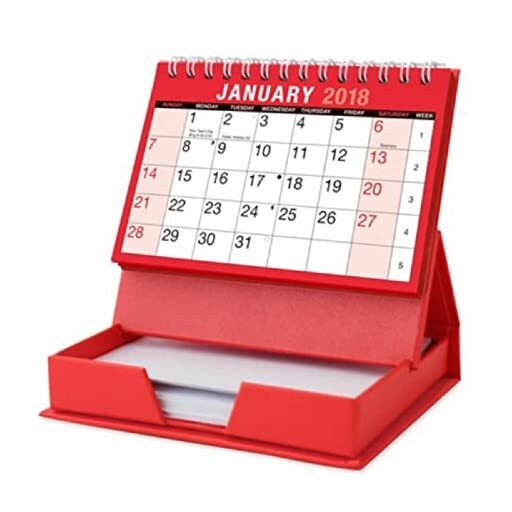 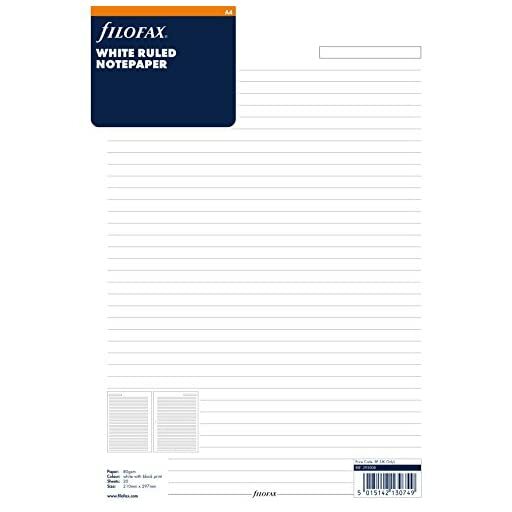 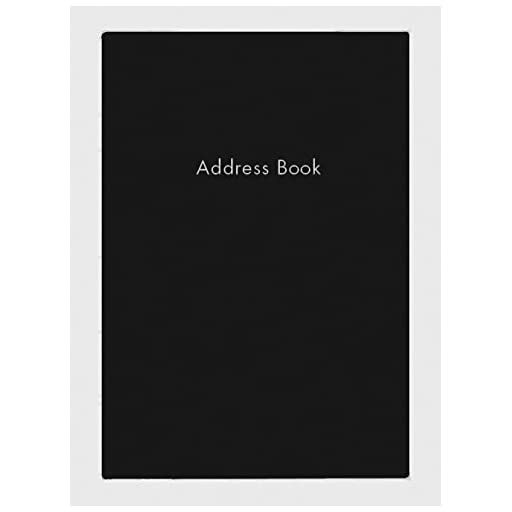 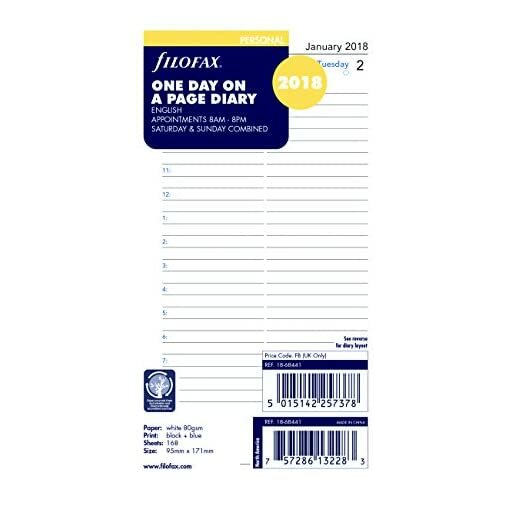 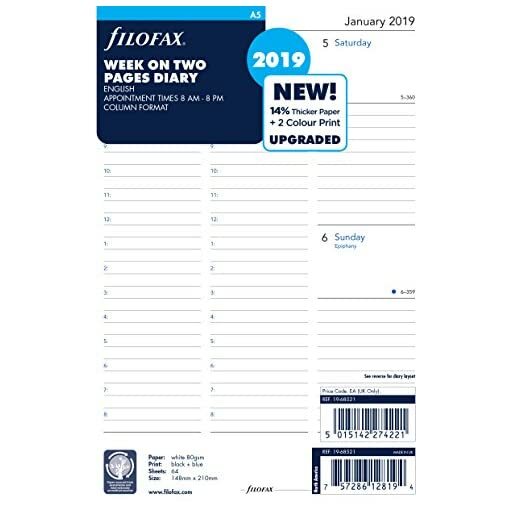 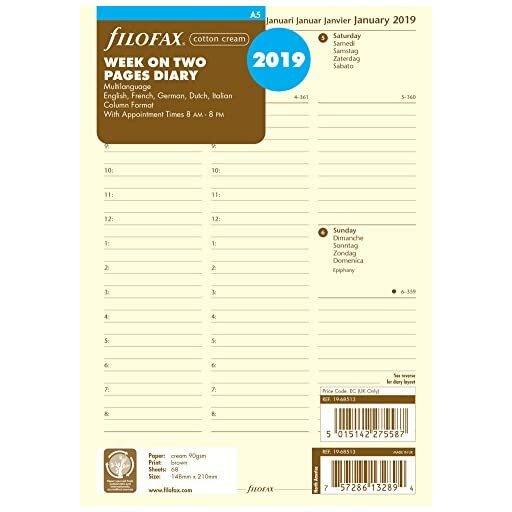 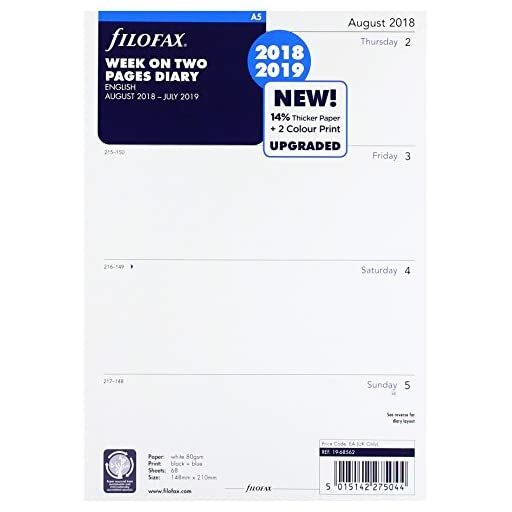 Boxclever Press 2018-2019 Life Book Diary. 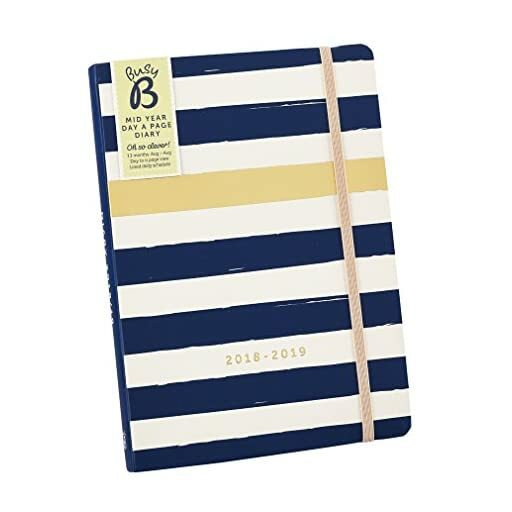 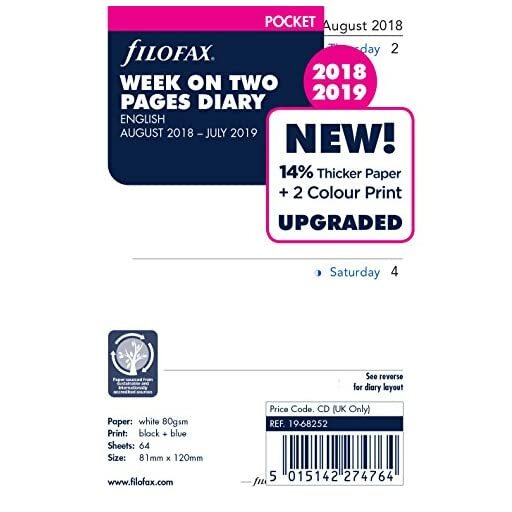 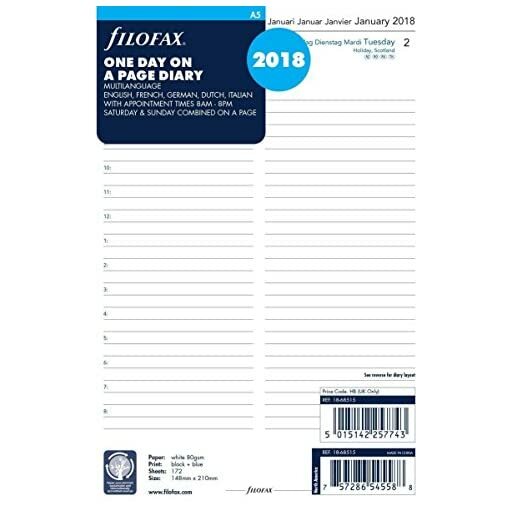 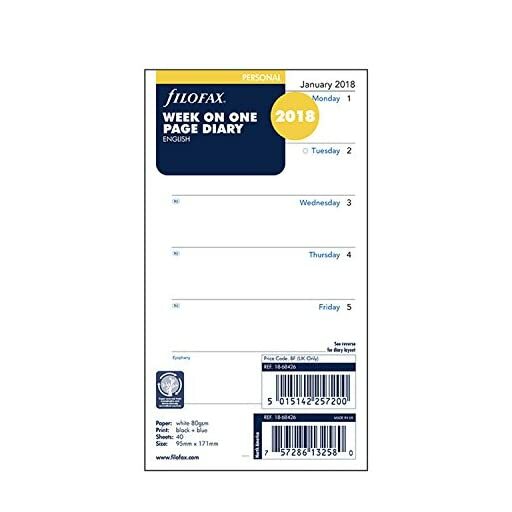 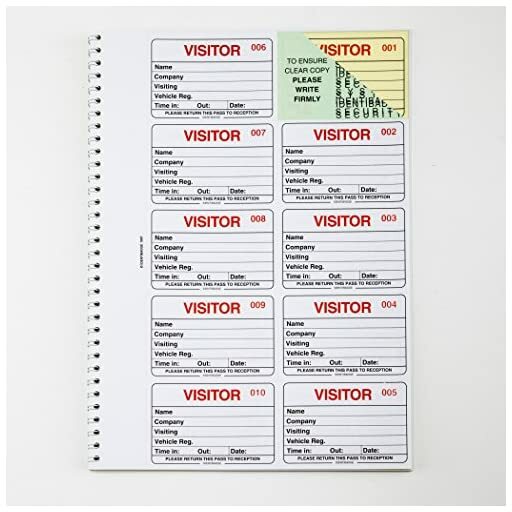 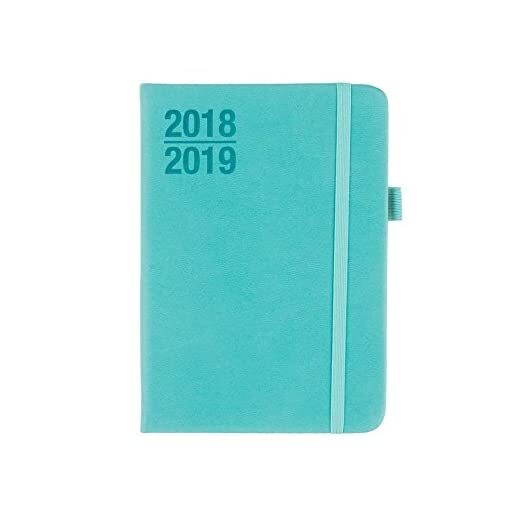 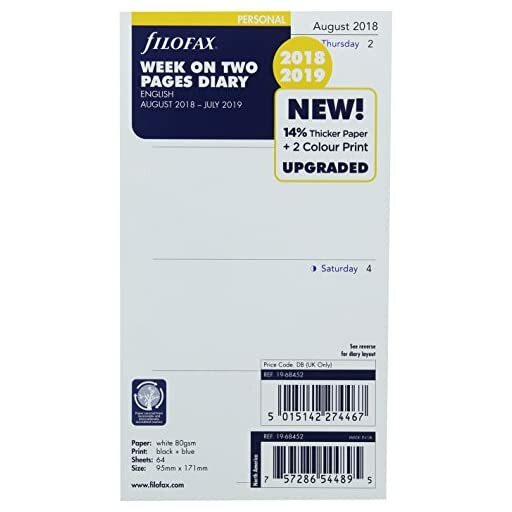 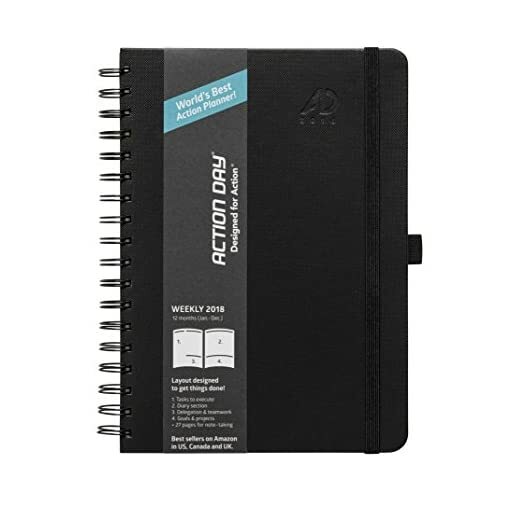 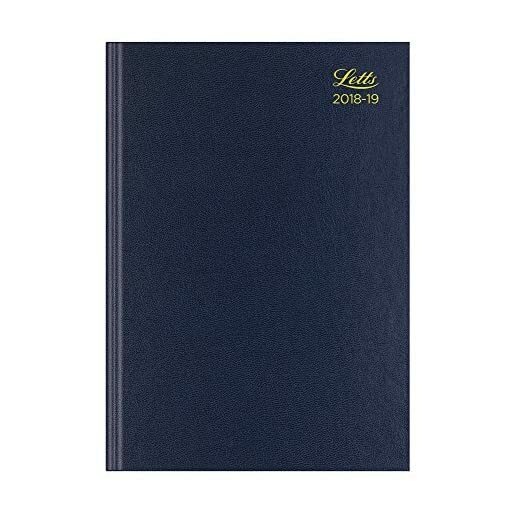 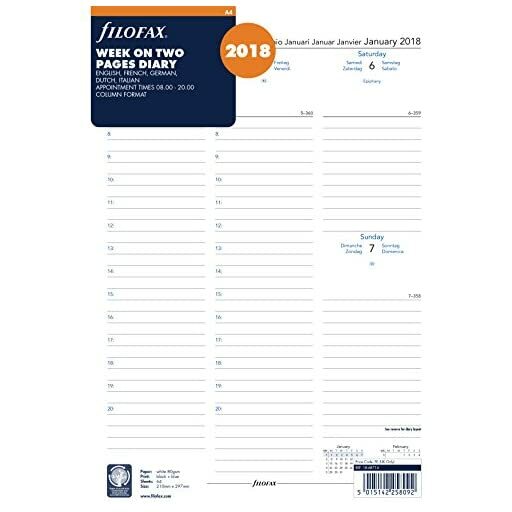 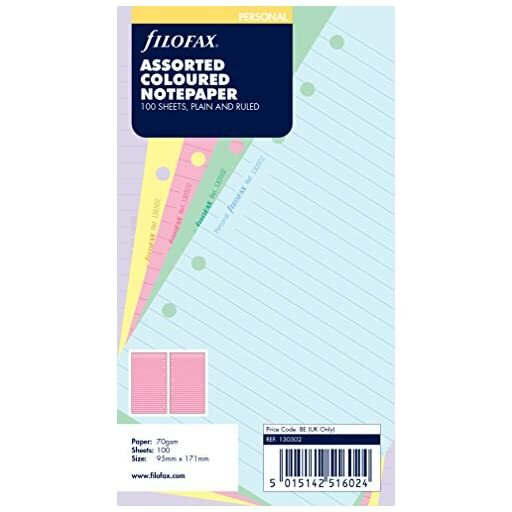 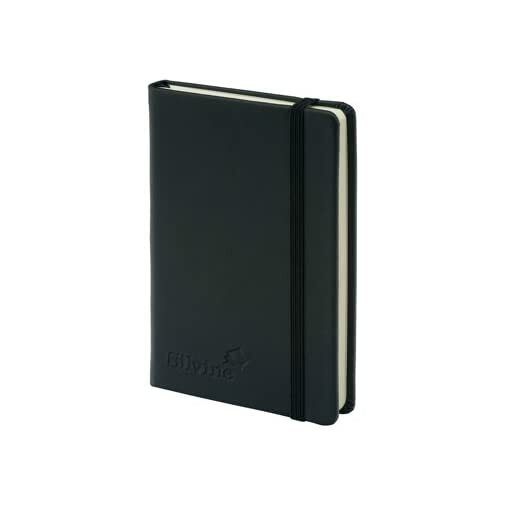 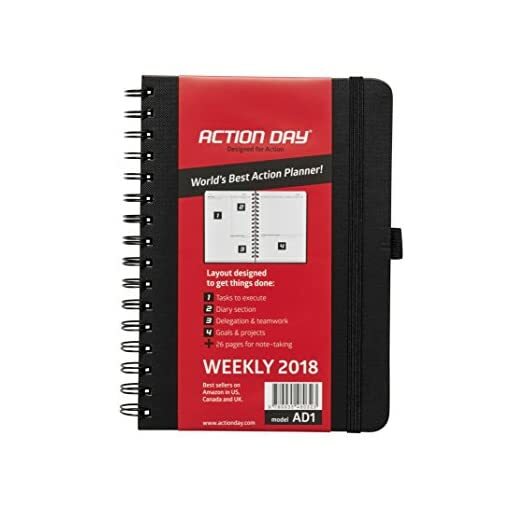 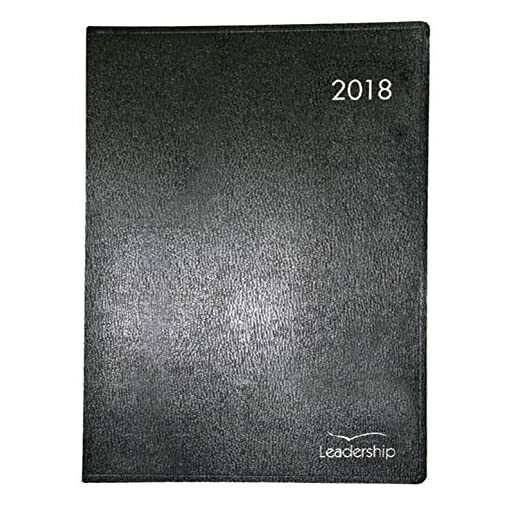 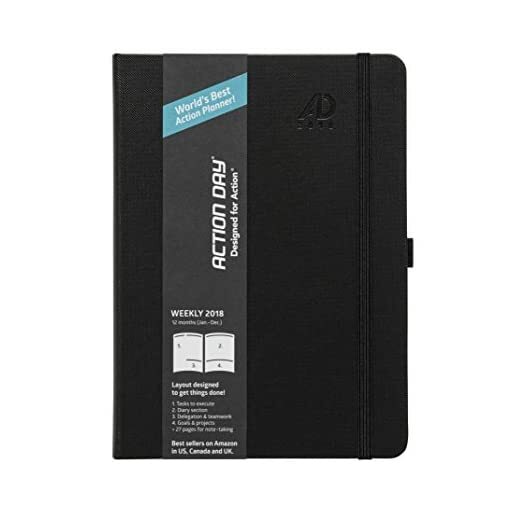 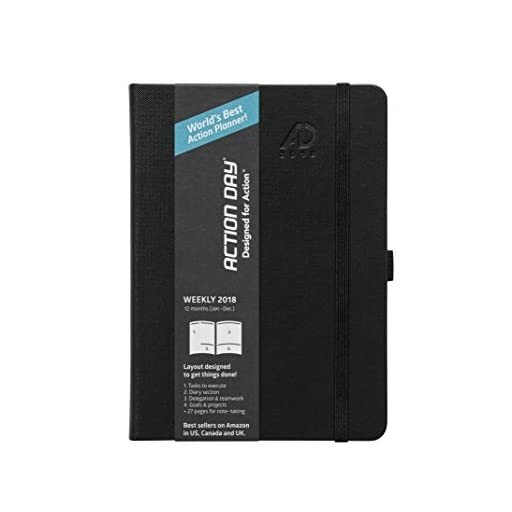 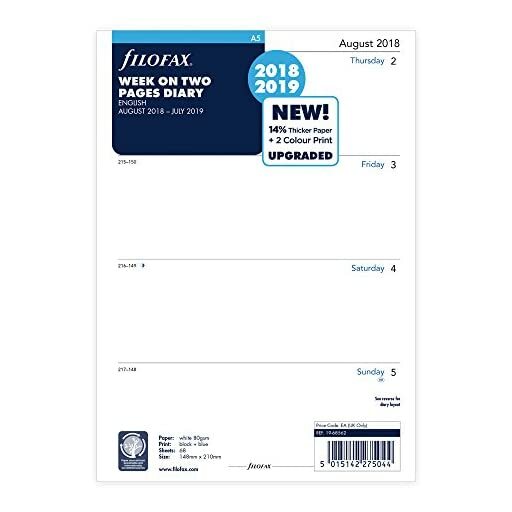 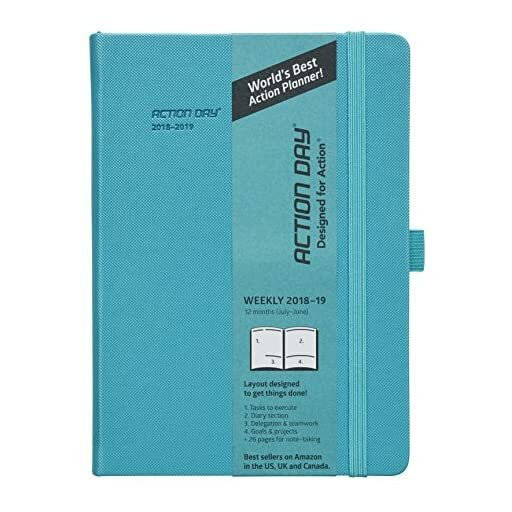 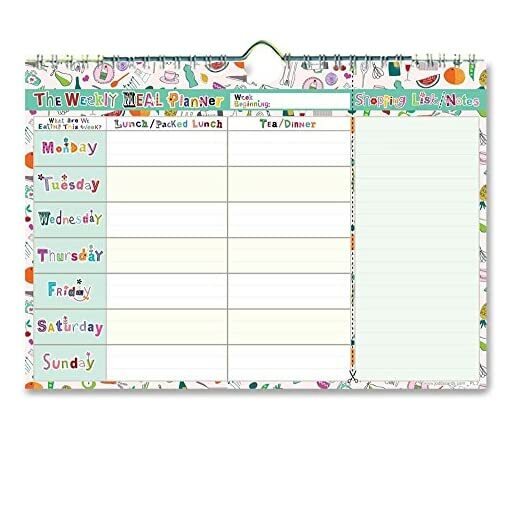 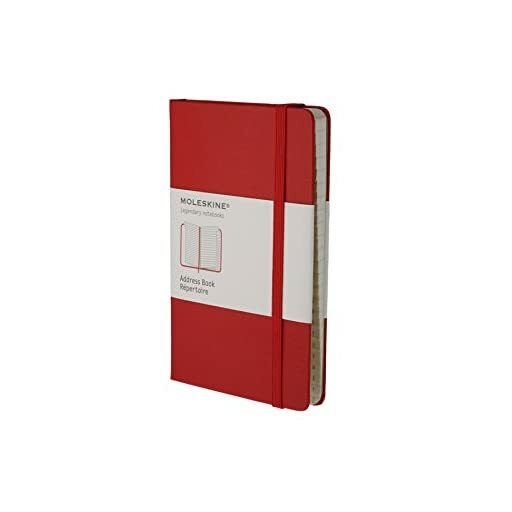 Week-to-View Academic Diary with Large Space for Each Day. 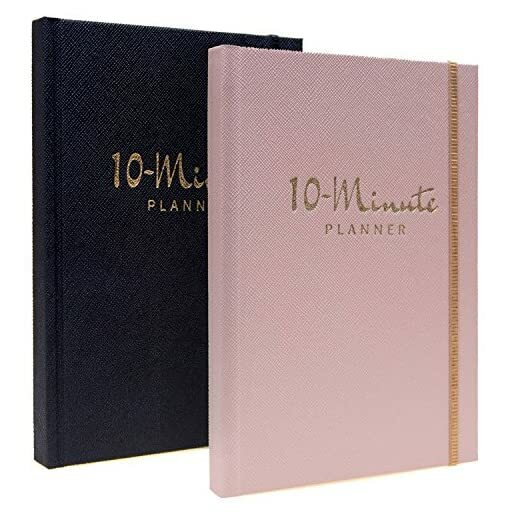 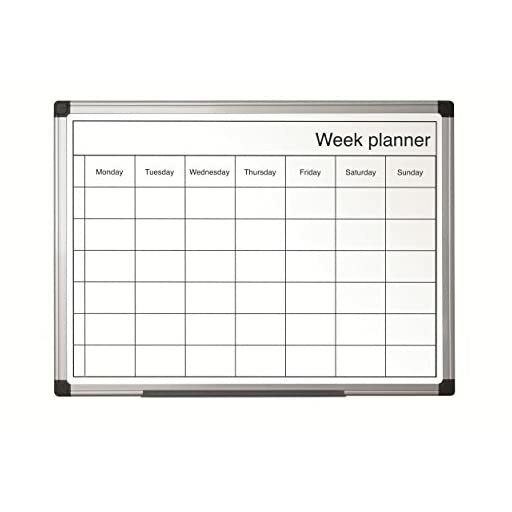 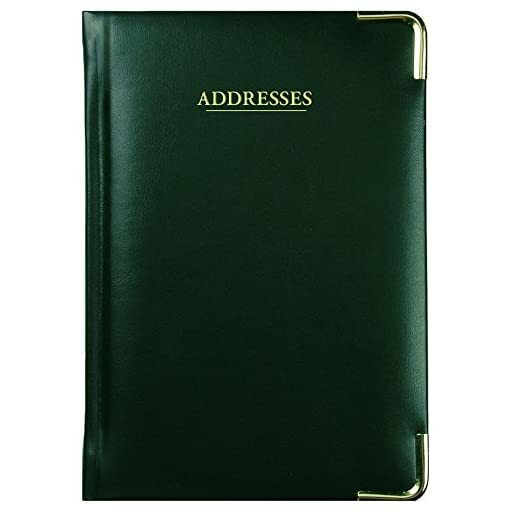 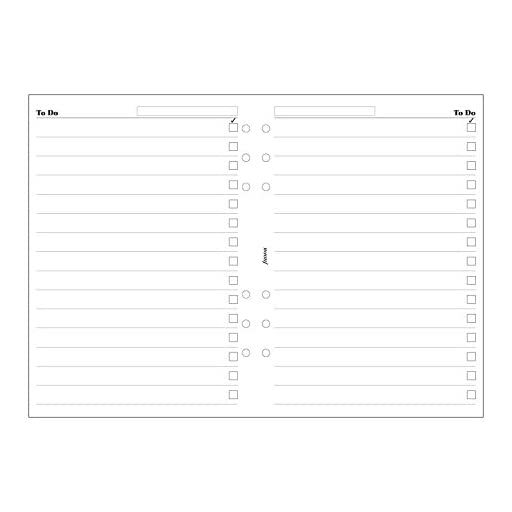 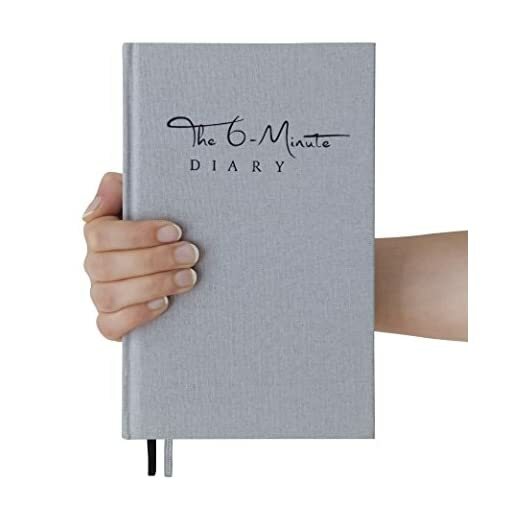 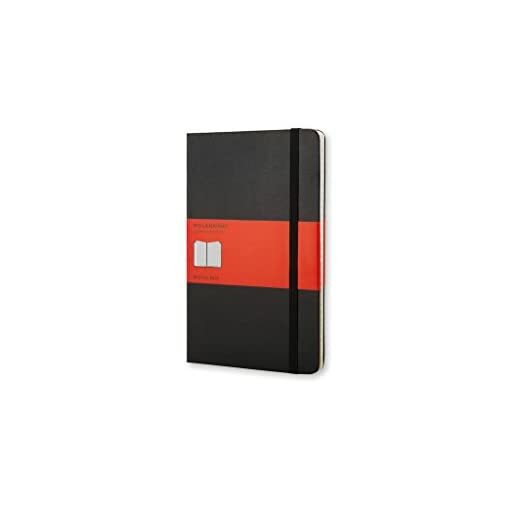 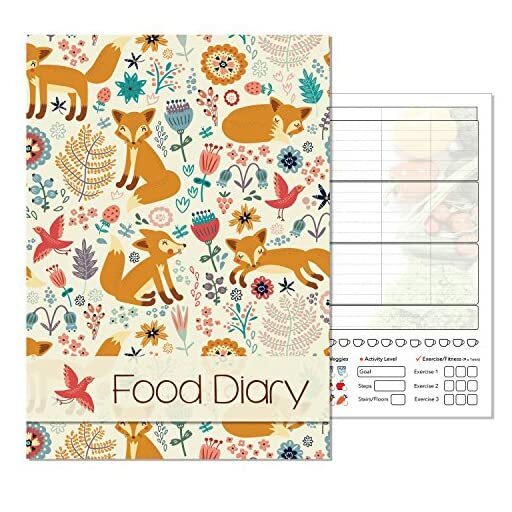 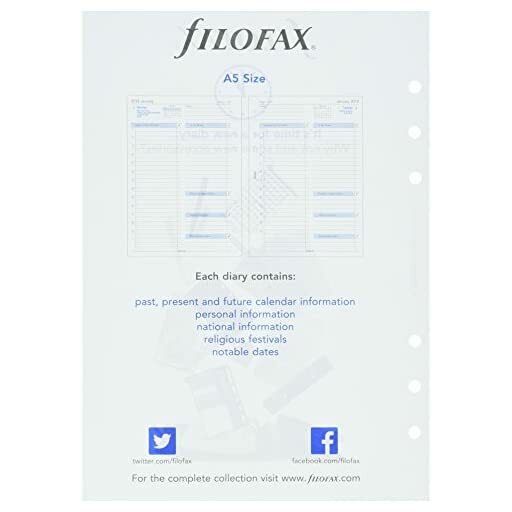 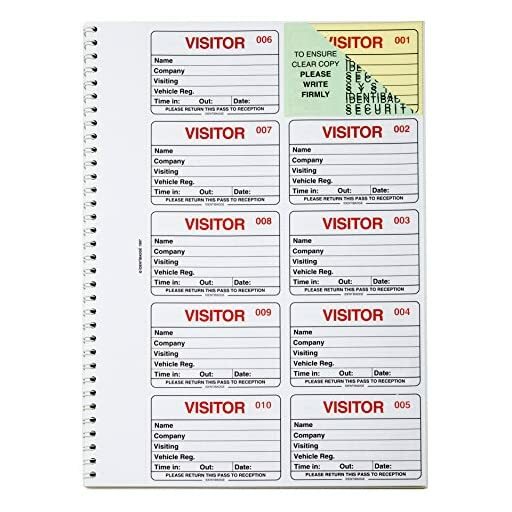 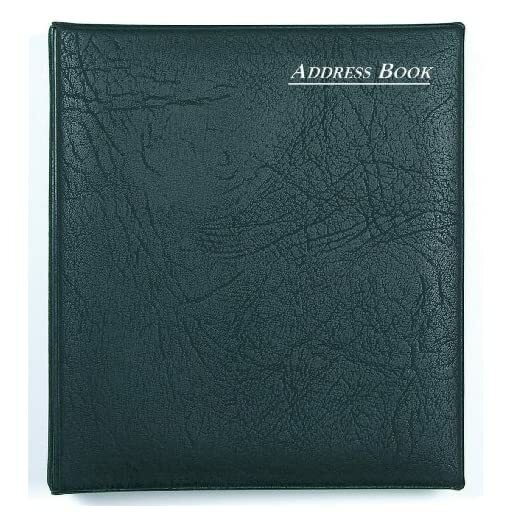 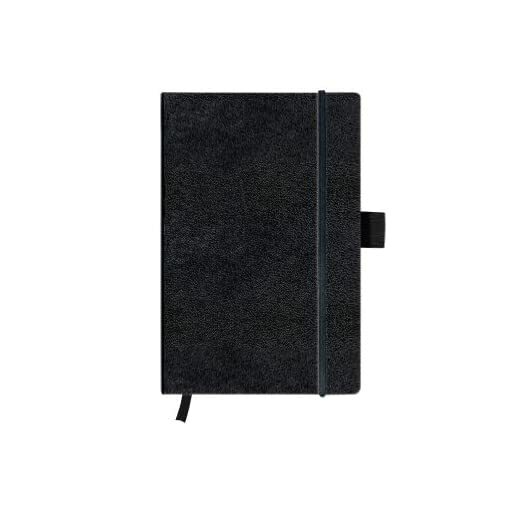 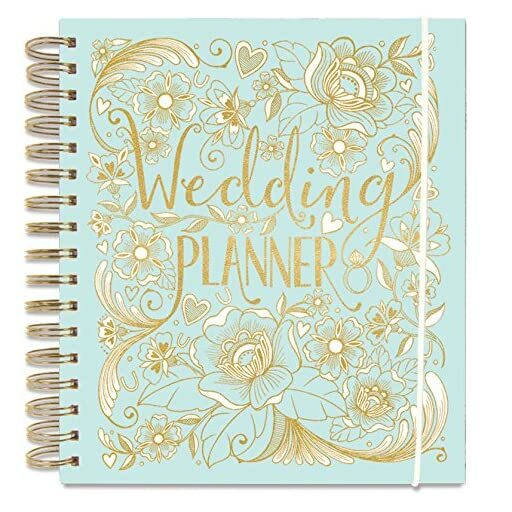 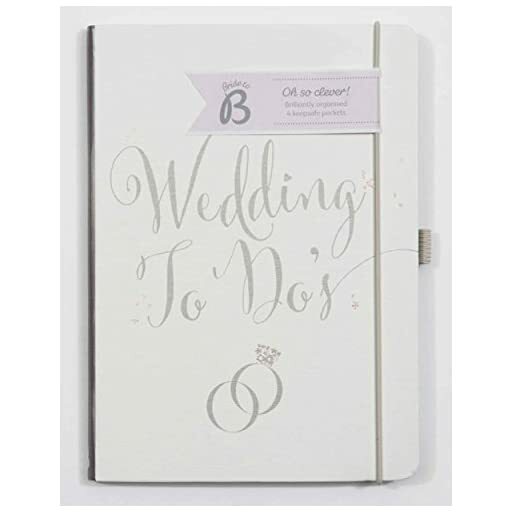 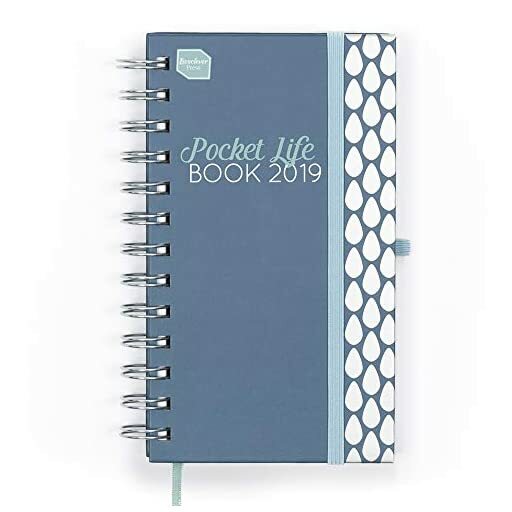 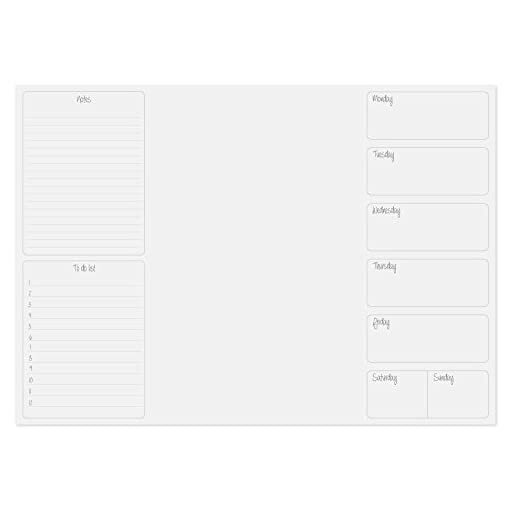 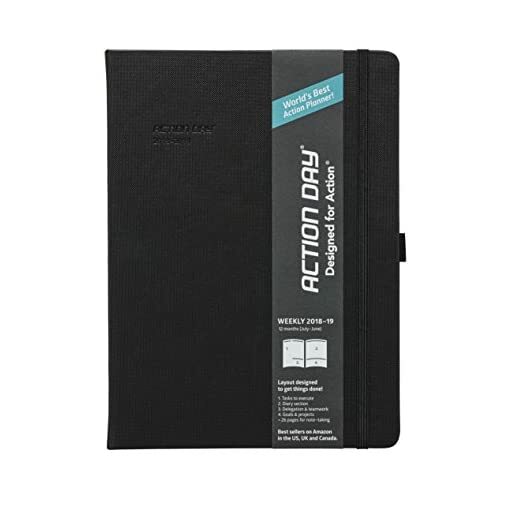 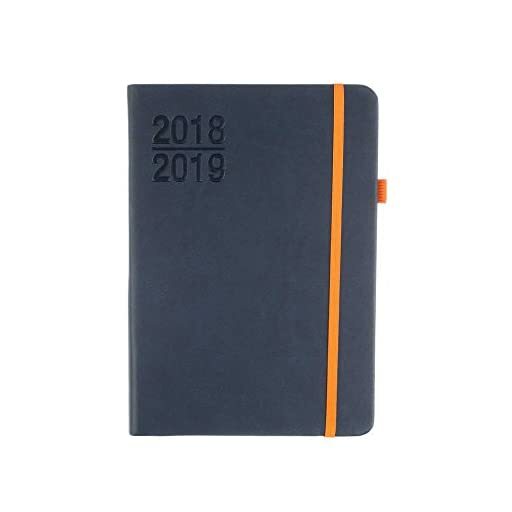 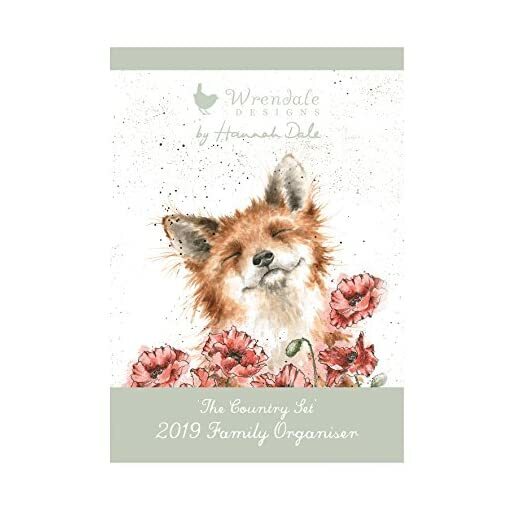 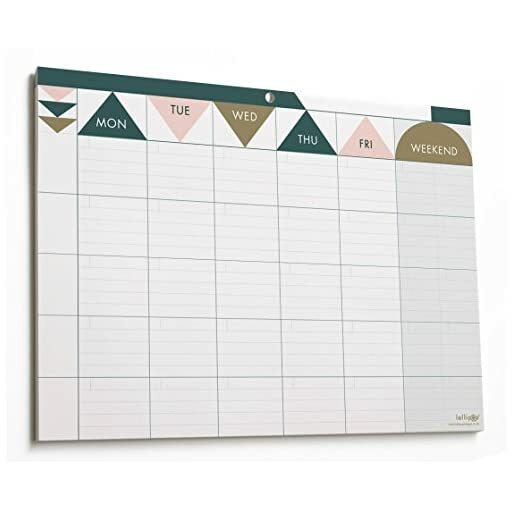 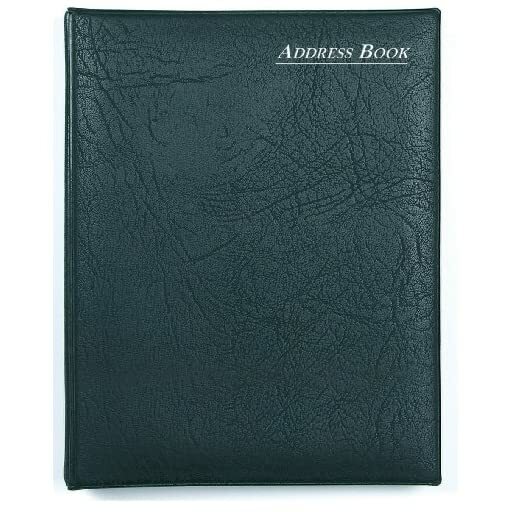 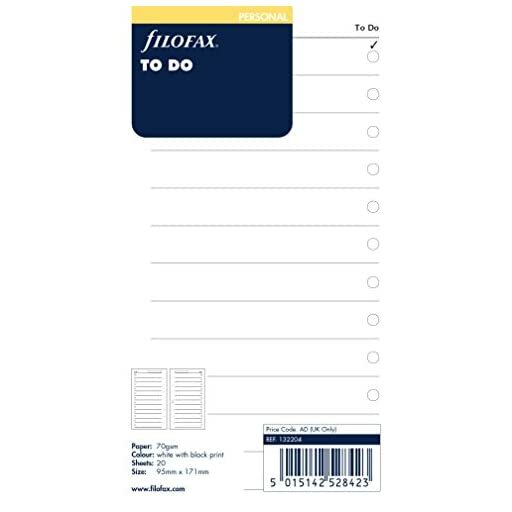 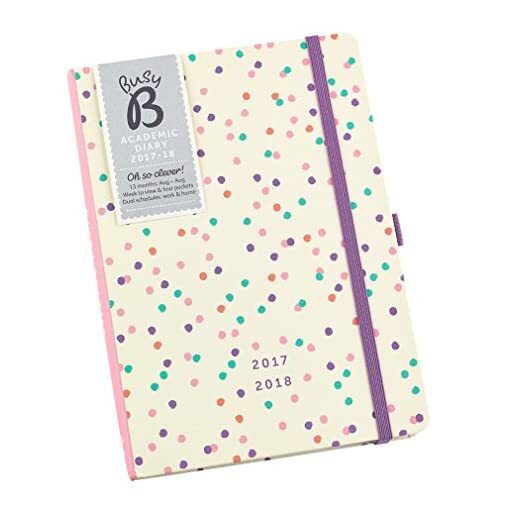 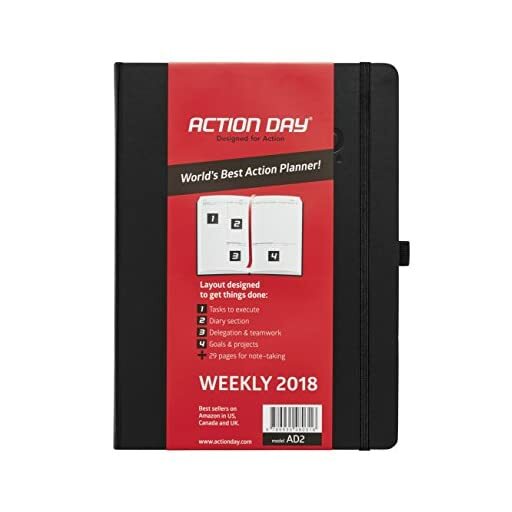 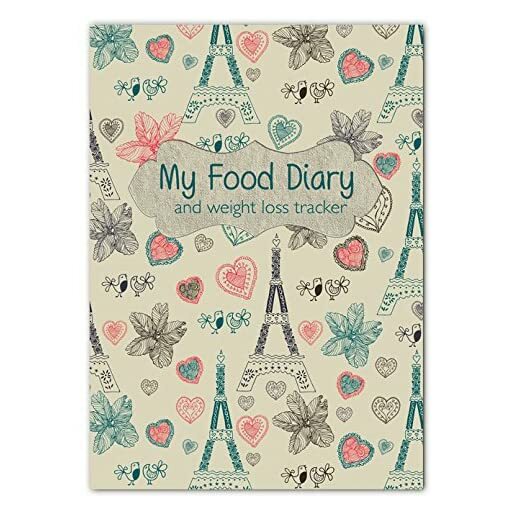 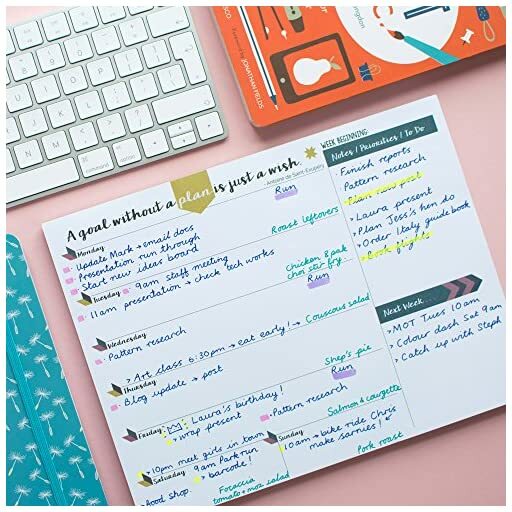 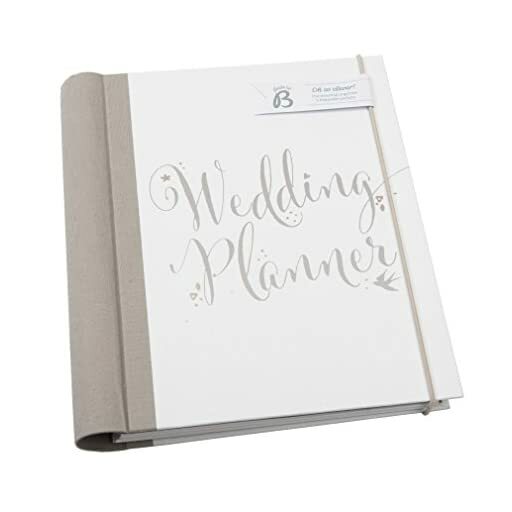 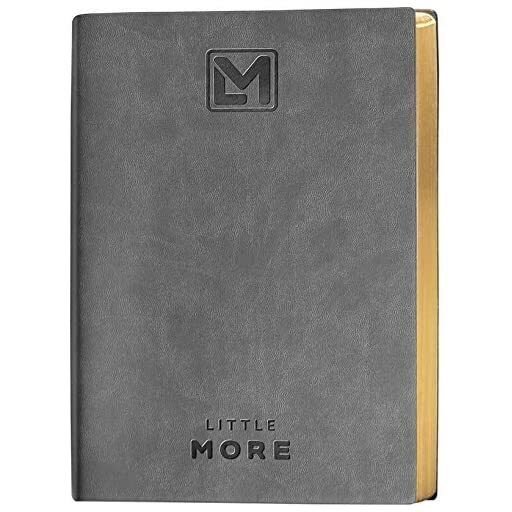 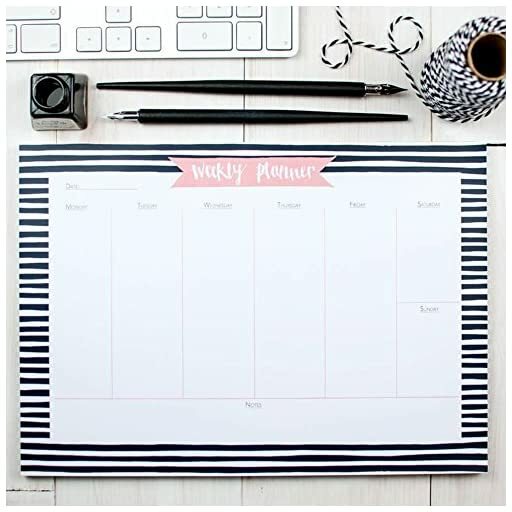 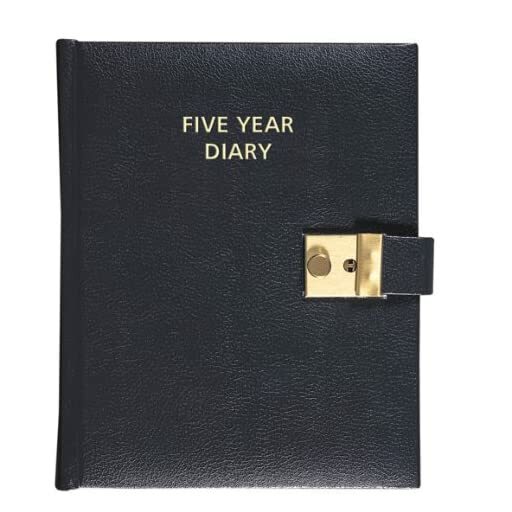 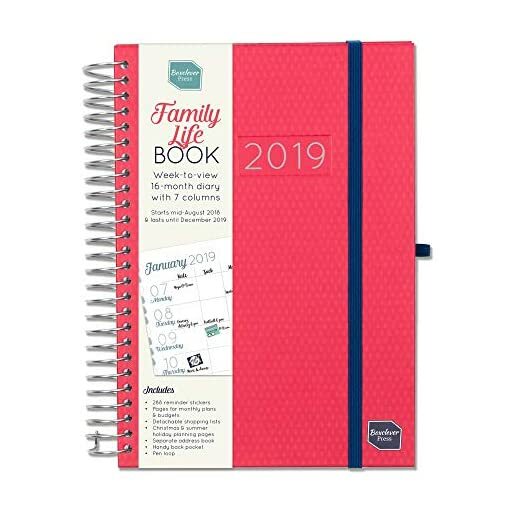 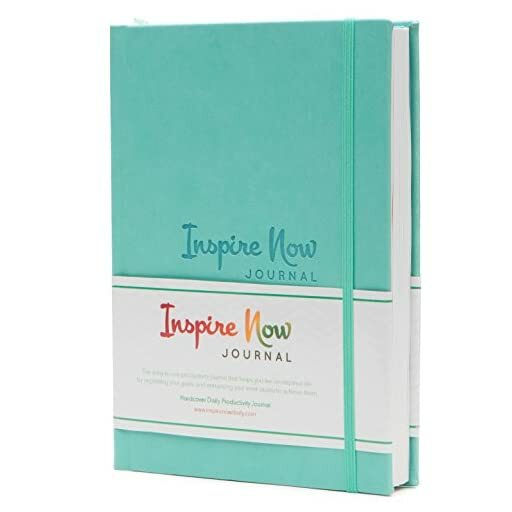 Ideal A5 Diary for Managing Busy Lives. 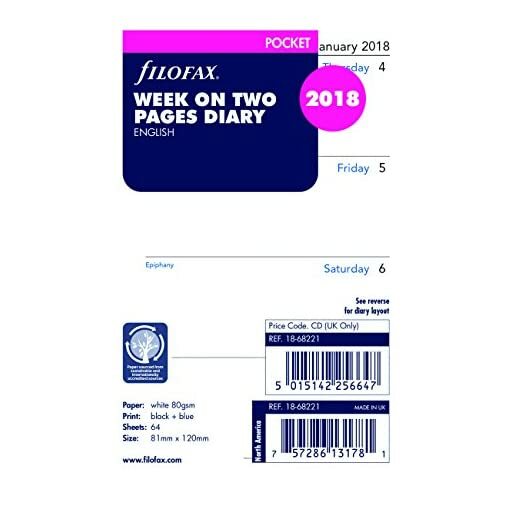 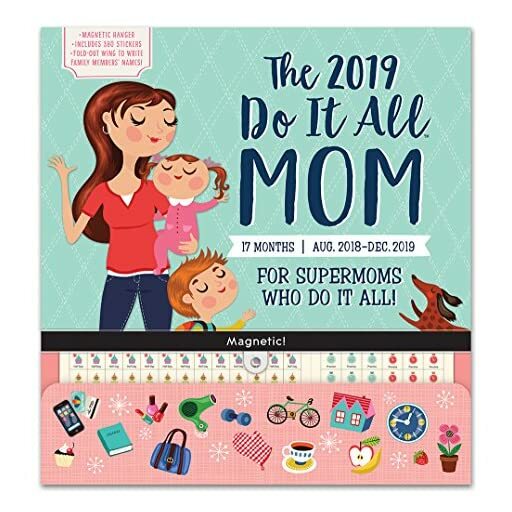 Runs mid-August 2018 Until December 2019. 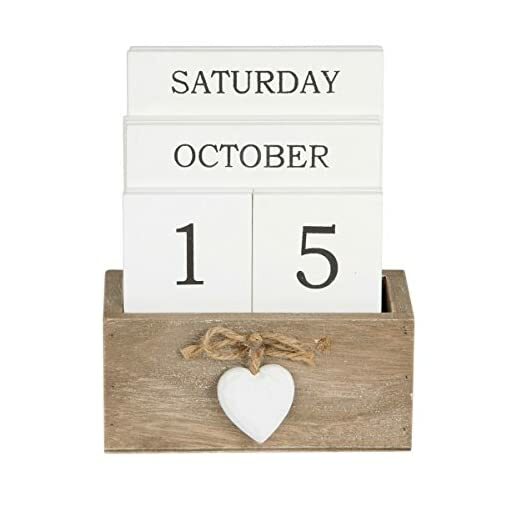 Pretty Ashley Farmhouse Wooden Perpetual Calendar Block with Heart Detail, Vintage Country Style. 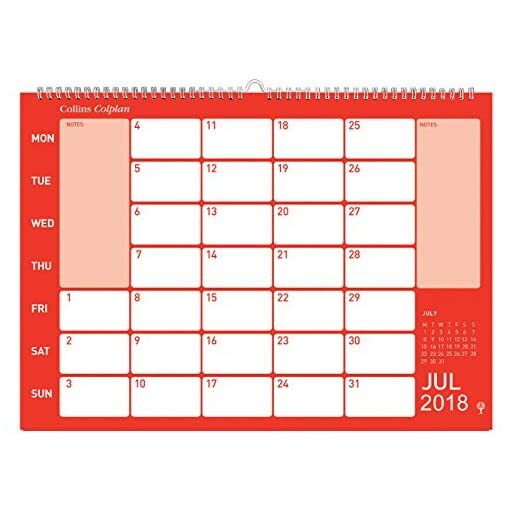 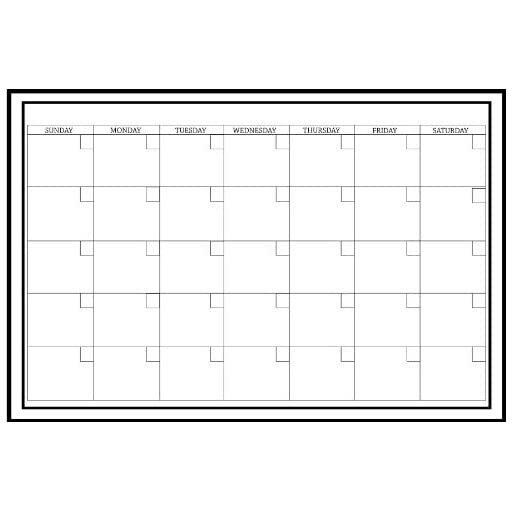 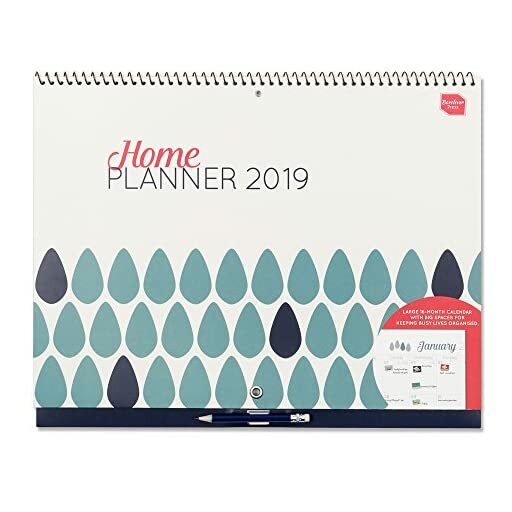 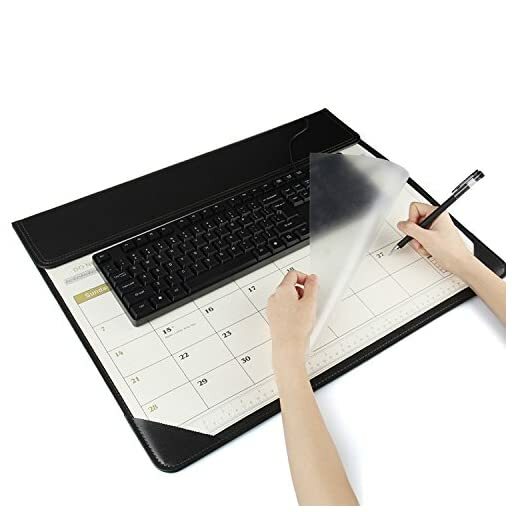 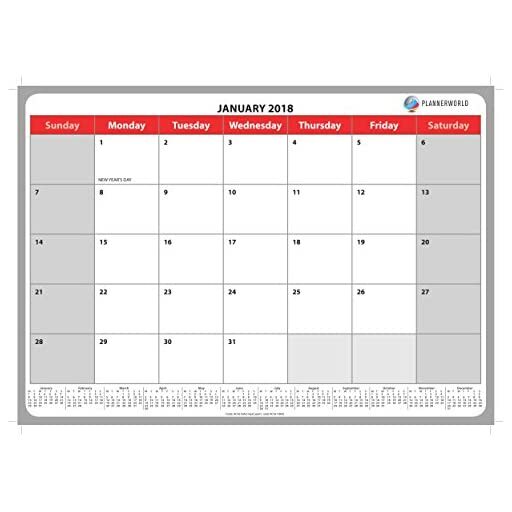 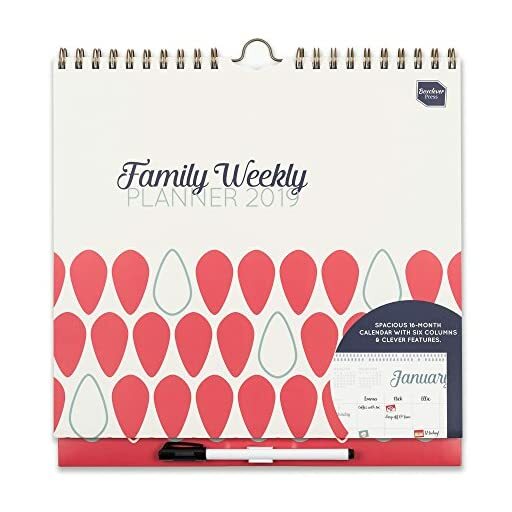 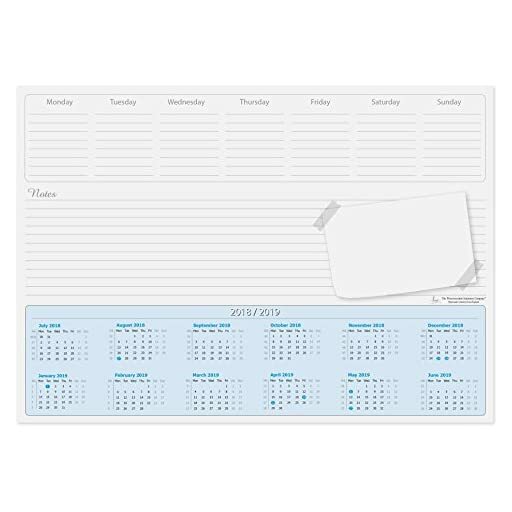 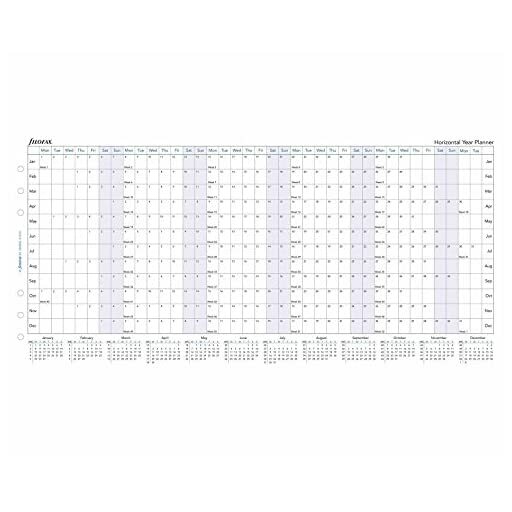 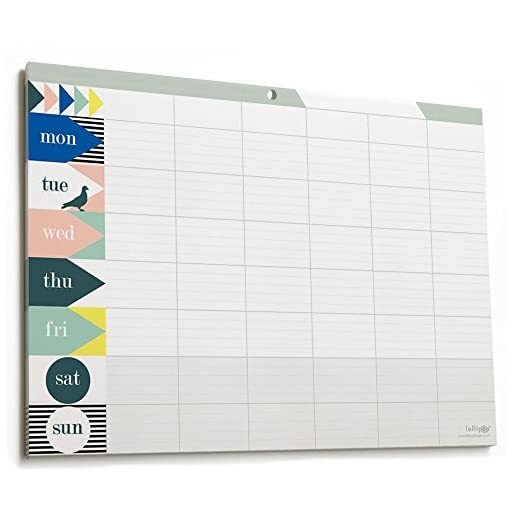 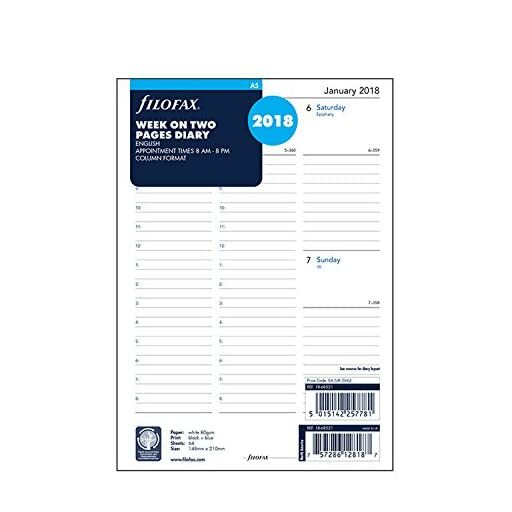 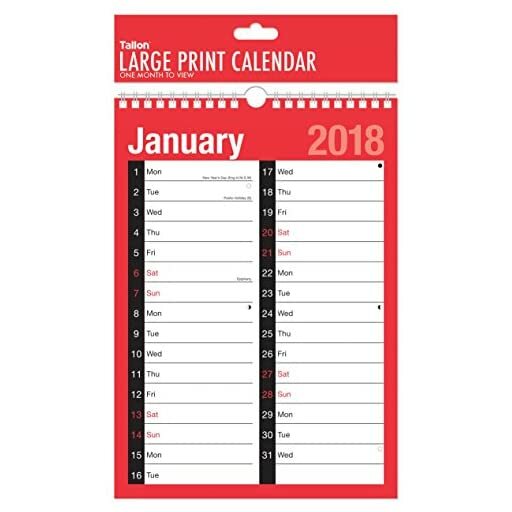 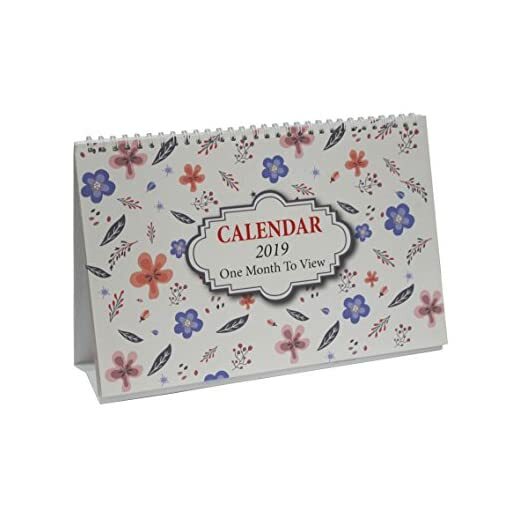 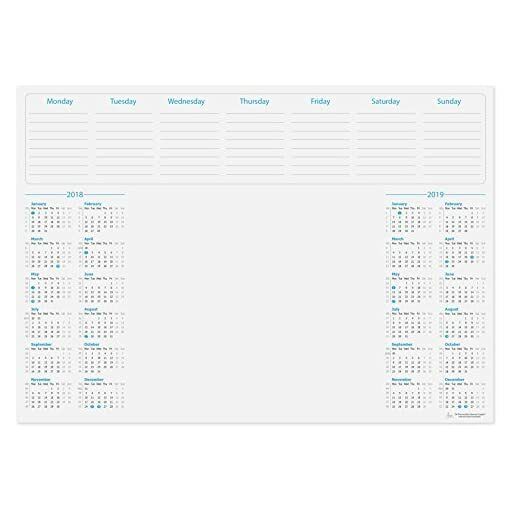 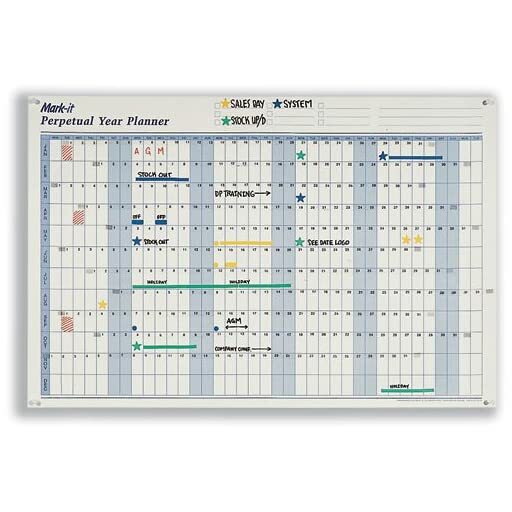 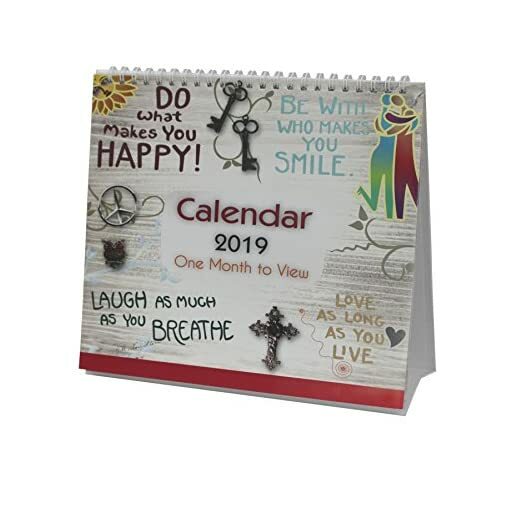 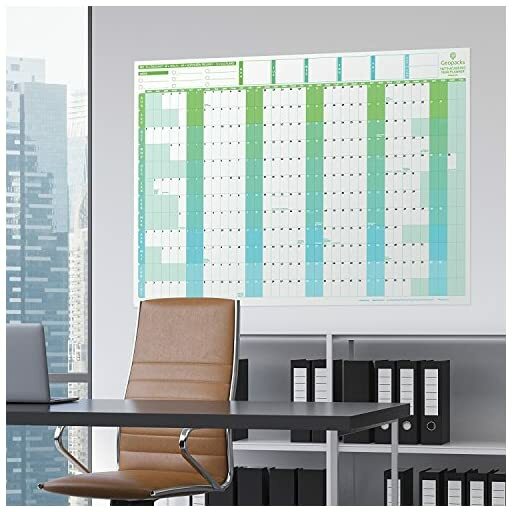 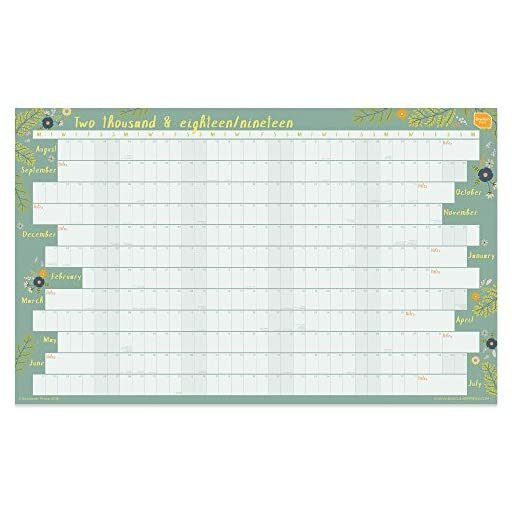 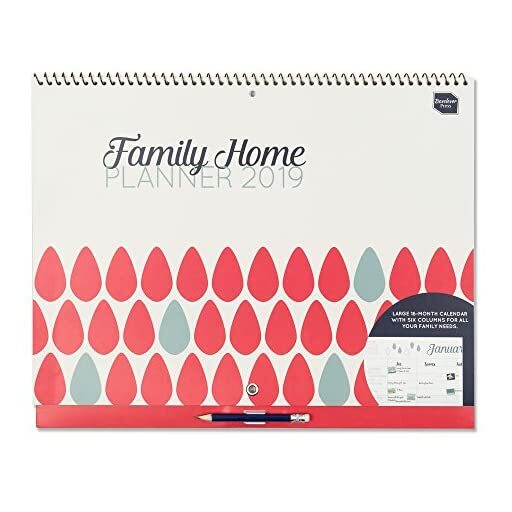 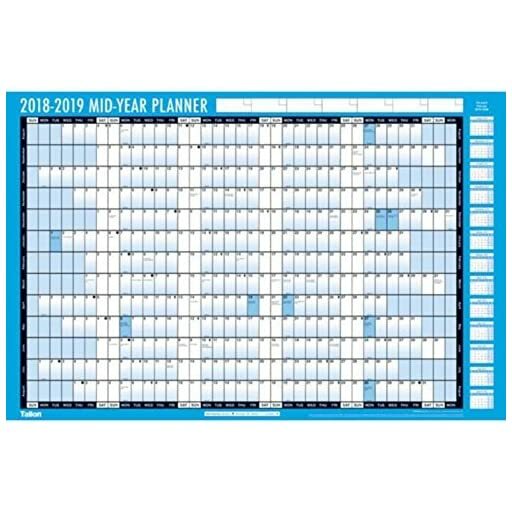 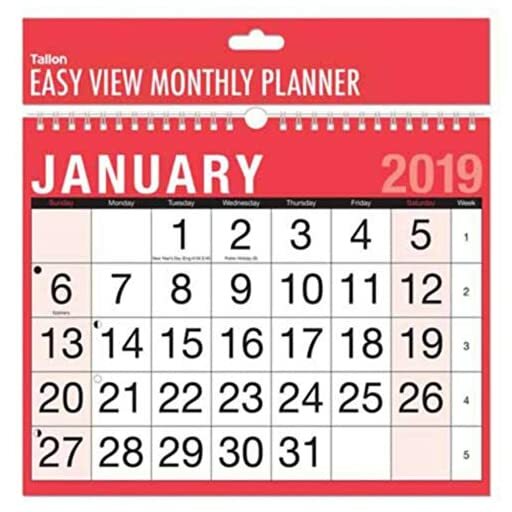 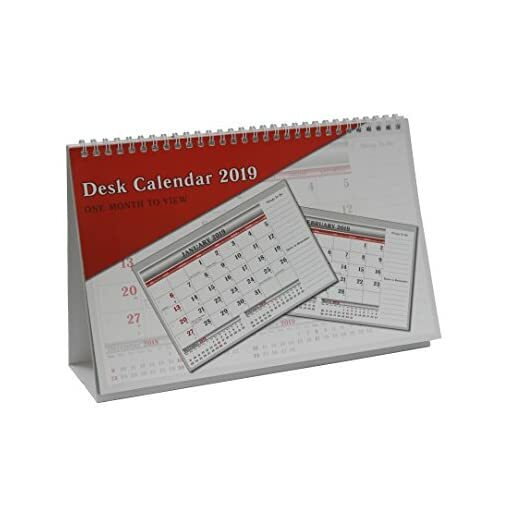 Easy Eagle Desktop Calendar, March 2018 - April 2019, Monthly Planner, 22.5" x 17"